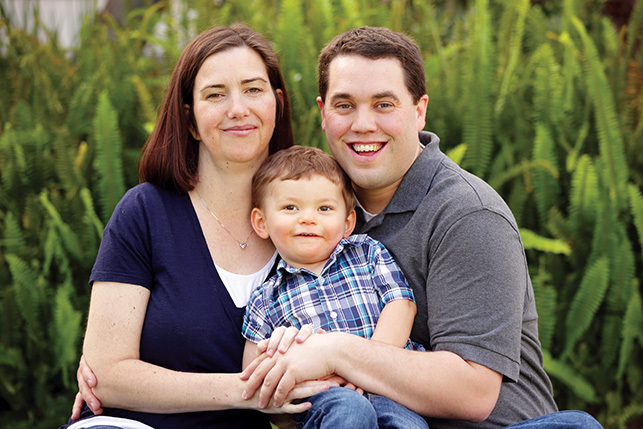 Ohio Adoption Agency | Adoption Link, Inc. | Meet Justin & Kristi C.
Meet Justin & Kristi C.
Thank you very much for taking the time to get to know us. We think you are an incredible, brave and amazing person. We hope this profile will give you a glimpse into our family, and we want you to know how much we look forward to bringing another child into our family. We are Kristi and Justin. We have been married for 10 years and are each 35 years old. We met at church where our friendship grew into a courtship which led to marraige in 2006. Our relationship has grown even stronger over time. We have known since the beginning of our relationship that we wanted to have a family, but we have been unable to do so naturally. We’ve come to realize that adoption is the best way to start our family and open our lives to the blessings of children. One aspect about adoption that we have discussed at length is how desirable open adoption is. Letters, emails, and pictures are all things we are excited to do when it comes to an open adoption. We believe it is important for at least one parent to be home while a child is growing up. 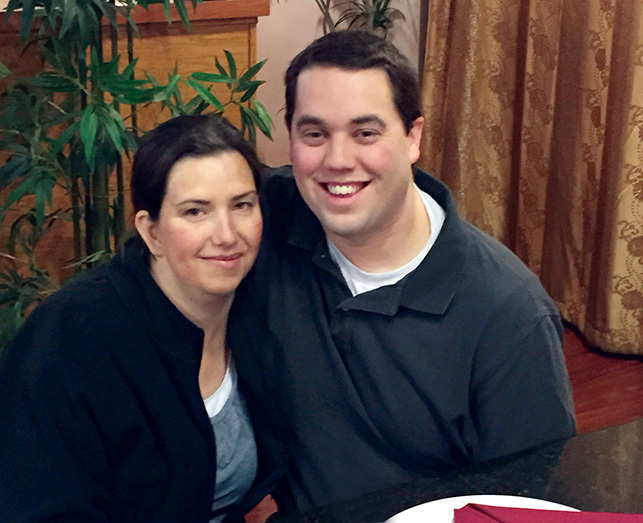 We have structured our lives so that Kristi is able to stay at home while Justin provides for the family. Justin currently works as an Emergency Helicopter Pilot. His primary responsibility is making sure that patients get to the hospital safely and as quickly as possible. In his downtime he loves to read and watch movies. Kristi is currently a stay-at-home mom with our first child, Jackson. She occasionally works as a substitute teacher, and enjoys getting to know the many different personalities of the elementary students in her classroom. When Kristi wants to relax she loves watching her favorite shows and shopping. Our lives changed in the summer of 2015 when we adopted our first child. Jackson, who is currently two years old, has a loving and happy personality. He enjoys dancing, playing, chasing our cat, and exploring the world. One thing we love to do together is traveling. A favorite trip was visiting Niagara Falls. We both love animals and currently have a cat named Chocolate Chip. We are crazy about her even though she is lazy, sleeping most of the day, and only wants our attention when she is hungry or wants to be loved. We both have large families and adore spending time with them whenever possibe. Justin’s family lives in Washington state, and anytime we make it there, we spend our time boating, enjoying family game nights, and exploring new places in that area. 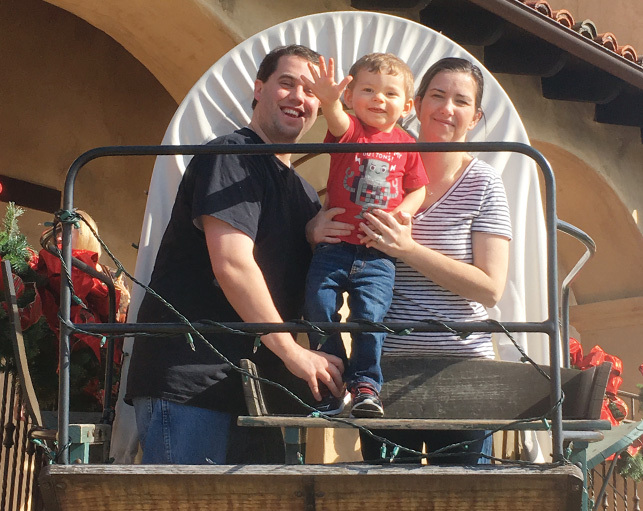 Kristi’s family lives in California, where we appreciate family activities like waterskiing, going to Sea World, and sharing huge family dinners. We both love spending our time with our nieces and nephews, learning about their favorite games, characters, and hobbies. Thank you again for taking the time to read about us. We are grateful for you and the courage you have to place your child with an adoptive family. Should you choose our family, please know that your child will be loved unconditionally.